Protest against the Publication of Mysteries. Two Cats In The Bag. That ancient and mysterious body, the Rosicrucian Order, or Society of the Rosy Cross, has produced a modern institution dating from 1888, whose strange rituals and secrets were discussed in the Court of Appeal on Monday. The veil was lifted by an appeal against an interim injunction granted by Mr. Justice Buckmill to prevent the issue of a magazine called “The Equinox” which had begun to publish serially an account of the initiation of the Order. “The Equinox” is published half-yearly at the two equinoctial days in the year. Comte Liddell MacGregor, living at the Avenue, Beckenham, who objected to the publication of the article, described himself as founder of the modern order, in conjunction with the late Dr. W. Wynn Westcott, and also as it’s chief. He was present in court - a man with long whitening hair well brushed back. He had obtained the interim injunction, against which appeal was now made. The appeal was made by the defendant in the action, Mr. Aleister Crowley, editor of “The Equinox”. Mr. Crowley, said counsel, had been expelled from the Order. The third number of the magazine was to appear on Tuesday in this week. It had been urged that to publish an account of the initiation ceremony of the Order was a violation of contract to maintain secrecy and in violation of the Court’s copyright in the proceedings of the Order. Incidentally, it was stated that there had been delay until the new number of the magazine had been printed and was on the eve of issue, was that the Court could not find the editors address. It had been at last discovered at Victoria Street. 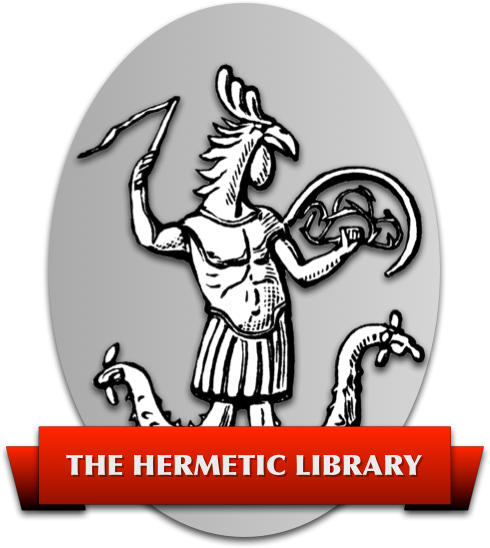 The Comte said in his affidavit that the Order was instituted for the study of “ mystic philosophy and the mysteries of antiquity” in that the exclusive copyright of the rituals, ceremonies, and manuscripts of the Order was vested in him, and the expelled member proposed to publish them. TEMPLE OF SOLOMON THE KING. 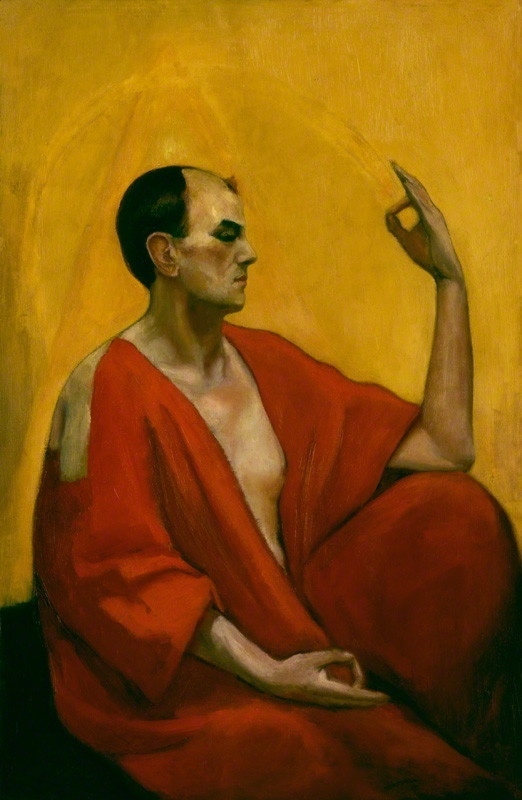 Aleister Crowley, the affidavit also said, became a duly qualified member after signing the preliminary pledge form of secrecy and made a “solemn obligation in open temple”. In the September issue of “The Equinox”, the affidavit continued, Mr. Crowley had violated the oath of secrecy by making disclosure of ritual in an article entitled “The Temple of Solomon the King.” And there was a chapter headed “The Neophyte”. Lord Justice Fletcher Moulton asked for a copy of the September number. This was handed to his lordship, who pursued with great interest an article “The Pillar of Cloud” and passed it on to the other lords justice. Proceeding, counsel submitted that there was no contract, neither was there any obligation on Mr. Crowley’s part to the Comte. As to rights infringed, these rights had not been identified. Lord Justice Vaughan Williams understood that each member of the Order held all the other members under an implied contract not to disclose what took place at the meetings. Sir F. Law, for the Court said that was the case now to the judge. There were no rules, but apparently there was a pledge of secrecy given. The editor, his counsel declared had prepared the articles from old books which were perfectly well known, and not from anything of which anyone of which anybody possessed the copyright. If the publications of the next number of the magazine was stopped, the publication would practically be stopped altogether, because the subscribers would be scattered. Lord Justice Moulton : Anybody who knows anything about these societies knows that the ritual of most of them has been published. Sir F. Law. : I don’t propose to give your lordship any either. (Laughter.) The society is in no way a Masonic society. Lord Justice Farwell said he could understand the publication of a trade secret doing a person irreparable injury, but he could not see how any damage, irreparable or otherwise could be done by this publication. Sir. F. Law : If it is done it will be irreparable because the cat will be out of the bag. Sir. F. Law : Perhaps there is a second cat in the bag, my lord. (Renewed Laughter.) The defendant is publishing the article as an act of revenge for having been expelled. Lord Justice Vaughan Williams thought the appeal ought to succeed, and the injunction be discharged. The plaintiff had delayed his action until just before the publication of the new number of the magazine, whereas he might have proceeded a month or six weeks ago, before printing began. He did not decide, however, on that ground alone, but he also thought that the publication could do the plaintiff no harm, in view of what appeared in the last number of “The Equinox”. Lord Justice Moulton agreed. He was satisfied that if there was any reality in the plaintiff’s case, there was in the second number of the magazine such a breach and such a threat of continued breach that the plaintiff was in a position to assert his rights. He was of the opinion, however, that the plaintiff knew Mr. Crowley was the editor in November last, and that he would have had no difficulty then in brining his action in respect of breach and threatened breach. As a matter of fact, he let it go on till just before the third number had been issued, and then came and asked the court, before he had established any right, but merely on the possibility of having some right, which had been infringed, to give him the very serious remedy of an interim injunction to prevent publication. In his lordship’s opinion he had not shown such promptitude in asserting his rights at a time when they could be effectively asserted as to justify the granting of an injunction now. Lord Justice Farwell also thought the plaintiff had dis-entitled himself by his delay, and added that, having regard to what had appeared in the second number of “The Equinox” he did not think there was any possibility of irreparable damage being done to him if the third number was allowed to come out. The appeal was accordingly allowed, with costs.